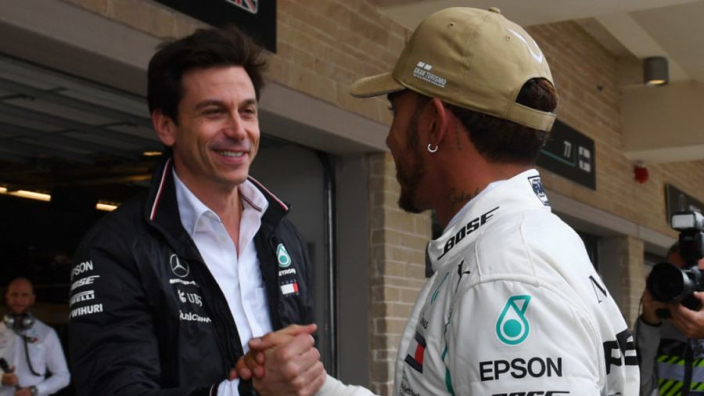 Mercedes team boss Toto Wolff has confessed that he hopes casual Formula 1 fans will continue to support the team despite them winning five consecutive constructor's championships, as people tend to get behind the underdog rather than serial winners - which the Silver Arrows now are. 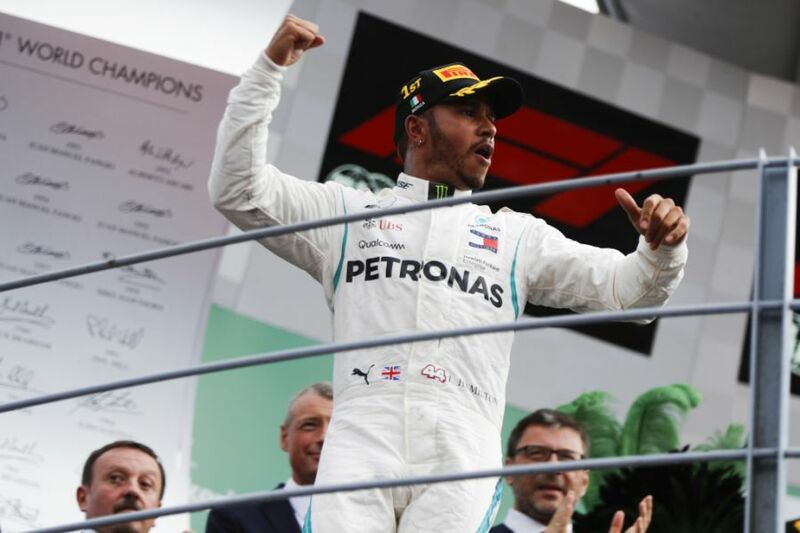 In the V6 Turbo Hybrid era in F1, Mercedes have won every constructor's title, with Lewis Hamilton also collecting four driver's championships in that time. As Liberty Media attempt to level the playing field in the near future by adding spending caps, Wolff is hoping to retain fans even if other teams improve. "I think it is in the nature of the fan that you cheer for the underdog," Wolff told Reuters. "Serial winners lose a little bit of appeal. As well as keeping fans, Wolff believes it is important that Mercedes don't become complacent in their quest for more success. "We should never ever have a feeling of entitlement of winning," the Austrian continued. "You can, to a certain degree, if you stay true to these values continue to grow your fan following and continue to have the fans cheering for you although you have won a few times in a row,"